Имате въпрос към OYO 6773 Ananya Comfortss? Designed for both business and leisure travel, OYO 6773 Ananya Comfortss is ideally situated in Hospet, one of the city's most popular locales. From here, guests can make the most of all that the lively city has to offer. With its convenient location, the property offers easy access to the city's must-see destinations. 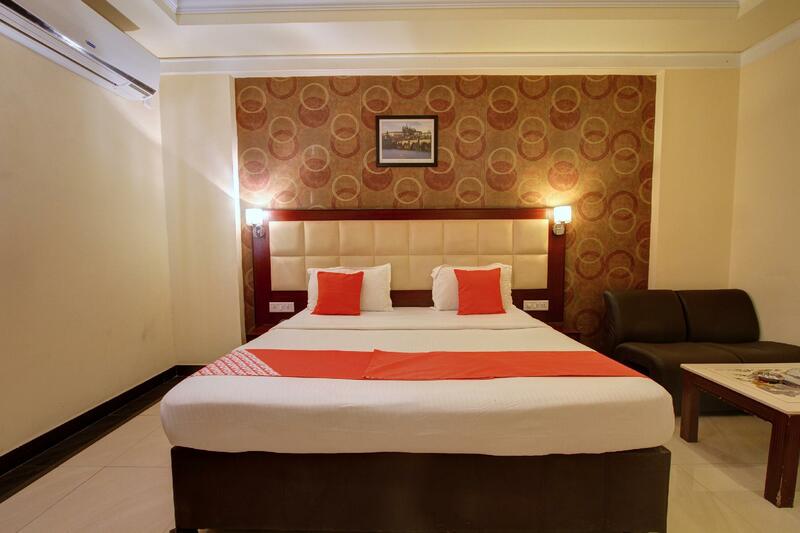 At OYO 6773 Ananya Comfortss, the excellent service and superior facilities make for an unforgettable stay. For the comfort and convenience of guests, the property offers free Wi-Fi in all rooms, 24-hour room service, daily housekeeping, 24-hour front desk, room service. All guest accommodations feature thoughtful amenities to ensure an unparalleled sense of comfort. The property's host of recreational offerings ensures you have plenty to do during your stay. 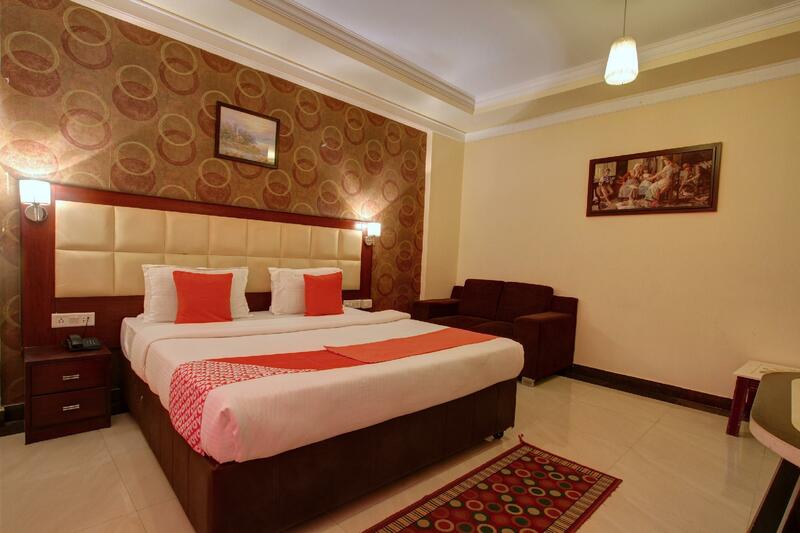 OYO 6773 Ananya Comfortss is an ideal place of stay for travelers seeking charm, comfort, and convenience in Hospet. I booked this hotel at last minute and got it at a great price. The check in is very fast and the room is of good size. All the facilities worked really well. One liter water bottle came complimentary with the room. There is a locker and a mini bar also. The best thing is their Italian cafe where the coffee and ginger tea tasted really good. Also I had a cheese garlic sandwich at their Ananya restaurant and it tasted awesome.